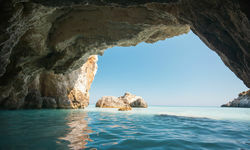 Few, if any, destinations have had as significant an impact on the Western psyche and vocabulary as the Peloponnese peninsula in south-western Greece. 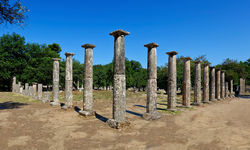 The place names themselves - Arcadia, Olympia, Argos (OK, maybe not the last one) - and the adjectives that stem from others - spartan, corinthian, laconic - are so deeply entrenched in our culture that we've plain forgotten that they stem from an actual physical location. And what a location it is. 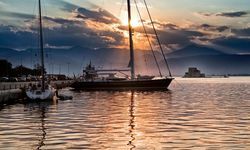 The Peloponnese runs the full gamut of landscapes from soaring mountain ranges and alpine forests to vineyard-coated rolling hill country and perfectly symmetrical horseshoe bays and white sand beaches. Dotted around the peninsula are also a staggering number of ancient architectural sites and historic cities. 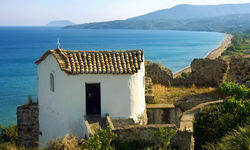 To be honest, we're not quite sure why we haven't been singing the praises of Peloponnese holidays for years. 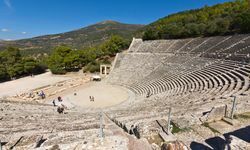 An international obsession with the Olympics, which seem to come around alarmingly often, means that a (thankfully lycra free) trip to where it all began 3000 years ago should prove all the more fascinating. 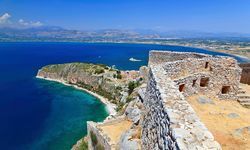 Other highlights include the fortified citadel of Mycenae, visiting the monasteries clinging to the cliff faces in Lousios Gorge, the lively islands of Spetses and Hydra, and the historic city of Nafplion. 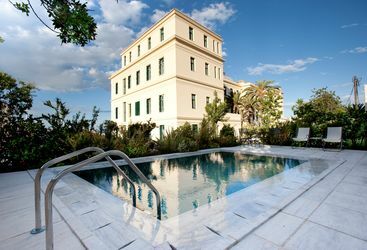 That's just a handful of the potential day trips on offer, but the Greek weather being what it is, and the Peloponnese hotels being as nice as they are, you might well be tempted to lounge by the pool instead, day-dreaming of Arcadia. 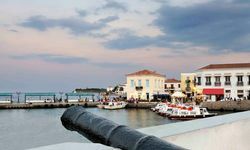 Off the southern coast of the Peloponnese lies Spetses Island, otherwise known as 'the island of fragrances', and a popular haunt for discerning Athenians as a weekend or holiday destination. 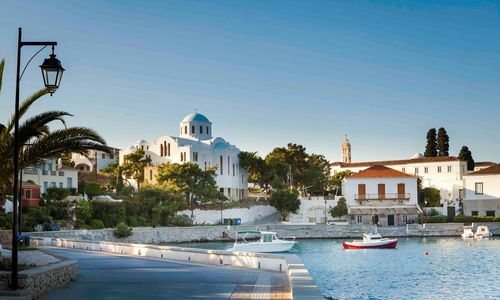 Spetses itself is a beautiful car-free island that retains a very individual character thanks to its long maritime heritage. There is a hugely picturesque harbour and re-enactments of naval battles take place during September. Explore cobbled streets lined with intimate little cafes and restaurants or the many sandy beaches which are great for swimming and lounging around. My highlight: The food! I ate a mouth-watering selection of fresh fish with vegetables that tasted of the sun, olives (Kalamata being the ‘capital’ of Peloponnese), olive oil, yoghurt, fruit and honey. A romantic, relaxing break to gorgeous Santorini (staying in the best room on the island with a private pool, Club class flights and private transfers) would cost approximately £3,600 for two. 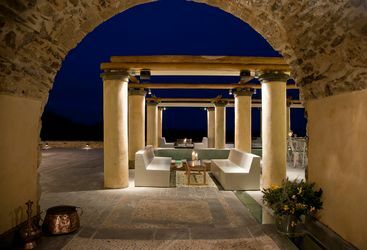 Alternatively, families of four could expect to pay around £3,300 for a week in the Peloponnese’s Costa Navarino. 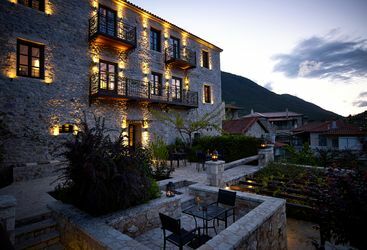 I've been meaning to add my thanks and praise for the amazing honeymoon - the itinerary was perfect as were the hotels in the Peloponnese, cannot recommend them highly enough and both places totally different so was great to start in the hills in the manor house with the spa and their own wine and olive oil from the estate and then spend time right on the water with a dip possible any time with the sea, in fact everything, just yards from our room. The food was amazing and far too plentiful and am a convert to Greek wine! 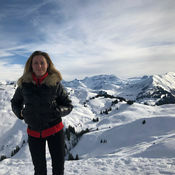 I am desperate to go back to both those hotels and the region, so much to see and so interesting, yet so unspoilt by tourists. I do hope we will be back in touch about another trip soon but it might be a while!